Mendes has delivered one hot song that we have on repeat! 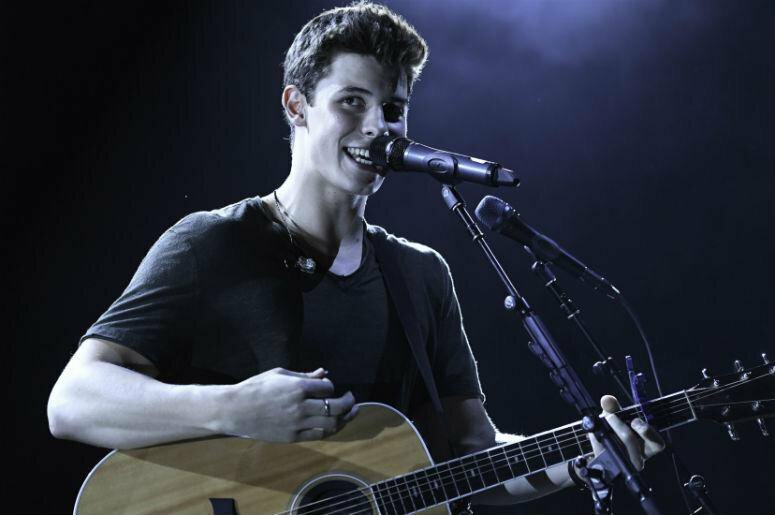 Pop superstar Shawn Mendes is back with a brand new single - and it's hot! The 'Mercy' hitmaker released his new single, 'There's Nothing Holdin' Me Back', on Thursday night, and we cannot get enough of it. The song displays Mendes' raw, croaky vocals, much like we have come to love. One could say that there's a slight hint of a 'new sound', some growth coming from this track. Mendes, much like the current musical trend, uses an instrumental melody for his chorus of the song and it works perfectly. The guitar sound, which we have come to know from him, is a prominent sound in this song and blends in perfectly with the soft bass. We're totally in love with this song!